It’s official – there are now a record number of over a million Australians working two jobs. This is the cost of the Federal Coalition’s agenda of casualisation, insecure work, full-time job cuts, the axing of penalty rates and stagnant wage growth. 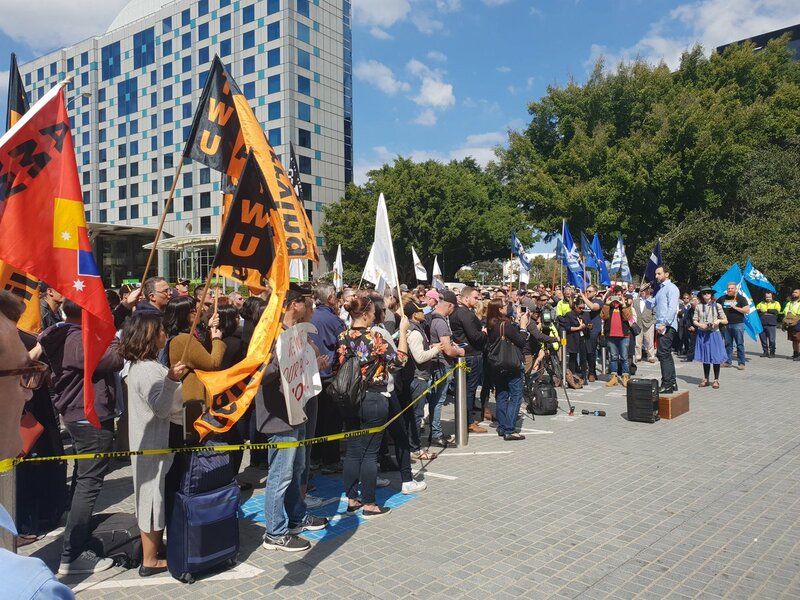 We must #ChangeTheRules to buck this trend and to get our lives back. In the past two years alone an extra 174,000 Australians took a second job to make ends meet. Remember this the next time the Federal Coalition talk about jobs growth – they are not talking about full-time jobs. People need jobs they can depend on. There are too many families burning the candle at both ends.